Sorry, Android version will be coming soon. Sign up to our newsletter and will be informed when it come out. 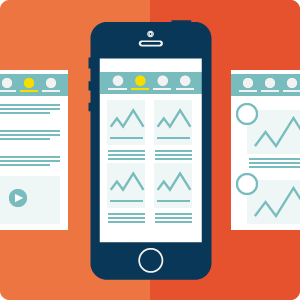 Team Proto is an user interface design tool on your mobile device. It helps team with UI prototyping, presentation, and documentation. It turns handwriting sketches into interactive mockups or storyboard, which help obtain feedback in a faster way. No need to worry about not capturing drawings in the right angle. We will adjust it for you. Multiple sketches on one sheet? No problem! Our specialized algorithm helps scanning multiple sketches at the same time. Trying out user experience has never been so convenient. 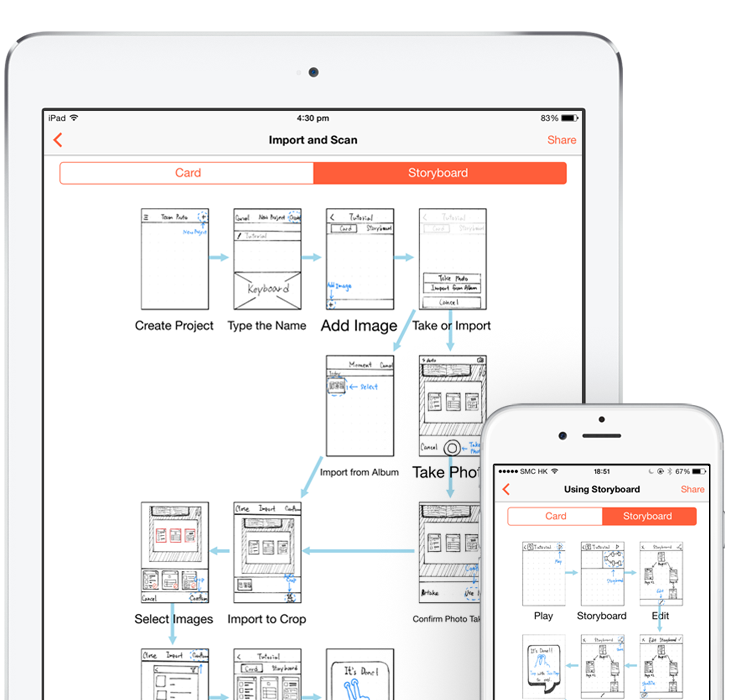 You no longer need to guess how potential users think about your app with only the design drawings. Team Proto supports wide range of interactions and gestures, giving a close to real experience to validate your design ideas. Never miss the forest for the trees. Keeping pages of design drawings can be troublesome. Our storyboard feature comes to help. You can easily get an overview of how screens are organized and linkages between each page. We enjoy teamwork. So we like helping others working together better. 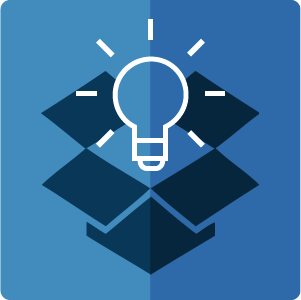 With Dropbox support, you can share your design with teammates with just a few taps.